“Blind buying” the blu-ray was a good decision. The short trailer for the Bond 50th anniversary blu-ray set was the deciding factor in making my big, extravagant purchase last week. It was a more personal Bond plot but they didn’t skimp on the action at all. And there were plenty of franchise callbacks to satisfy long-time fans. This movie was robbed at the Oscars. I really think it should have gotten the Best Picture nomination over Beasts of the Southern Wild. I liked it more than Zero Dark Thirty and Flight, even. 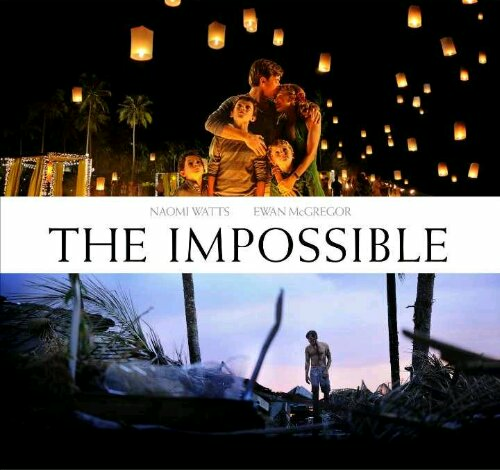 My favorite thing about The Impossible (aside from one of the most intense first acts of any movie I’ve ever seen) was the story. The movie tells the true story of a family’s struggle to reunite after being separated following the tsunami in 2004. The filmmakers don’t use the movie to make any political statements. It’s simply the story of this one family and the tragedy that separated them. And it really deserved more attention from the Academy. This was an easy choice. 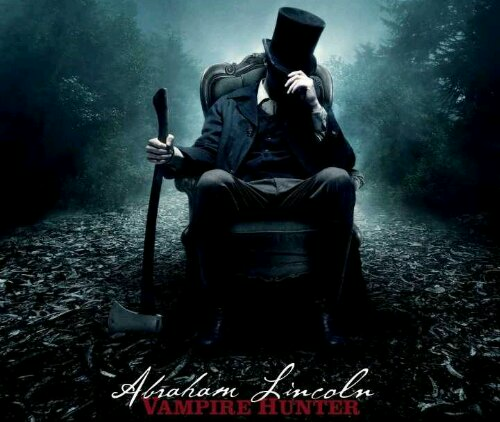 Abe Lincoln Vampire Hunter would have had half the runtime if every action scene didn’t obnoxiously overuse slow motion effects. 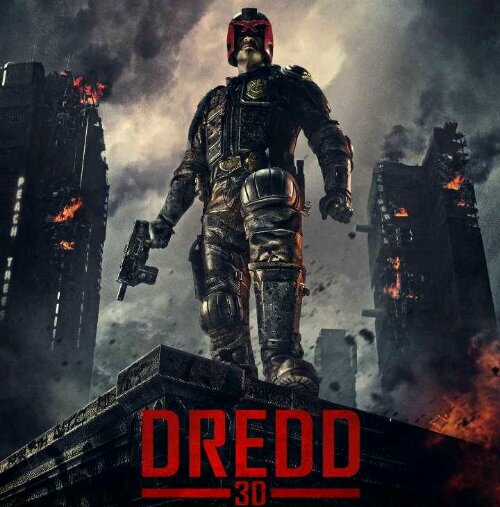 I was disappointed that I didn’t like Dredd. I thought the action scenes were really well done with a lot of violence. This movie overused slow motion too but at least they made it part of the plot. I was pretty bored about halfway through,though. The lack of any kind of character development for the character of Judge Dredd made it hard for me to root for him. 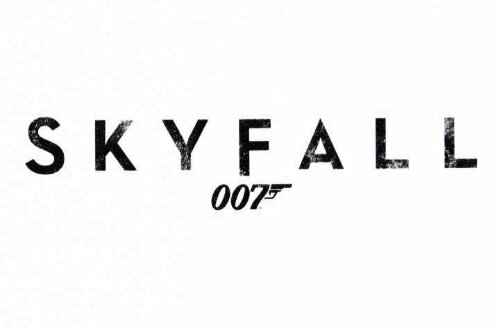 Had I not seen Skyfall this month, Pitch Perfect would have been my pick for Best First Viewing. But it fits well in the Biggest Surprise category because I really didn’t think I would like it as much as I did. The movie feels like Bring It On meets Clueless with some a cappella thrown into the mix. And it’s hilarious and a lot of fun. At some point I’m going to have to watch more Wes Anderson movies. I loved Rushmore and The Royal Tenenbaums. I liked The Life Aquatic as well. 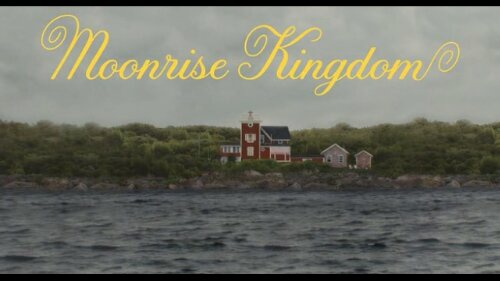 I just wasn’t as receptive to Moonrise Kingdom as I hoped I would be. It was a cute movie about young love, but it was a little too weird for me. It’s likely I wasn’t in the right frame of mind for it. You can read my thoughts on my rewatch of one of the most visually breathtaking movies ever made here. 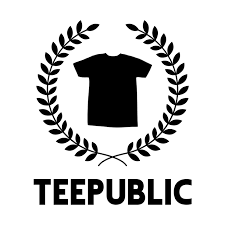 This entry was posted in Uncategorized and tagged 2001: A Space Odyssey, academy Awards, Anna camp, Anna kendrick, beasts of the southern wild, Brittany snow, Daniel Craig, Ewan McGregor, film, films, flight, James Bond, Movie Columns, movie theater, oscars, Pitch Perfect, Stanley Kubrick, the impossible, theater, Wes Anderson, zero dark thirty. Bookmark the permalink.